Haute Couture or better Cake Couture? 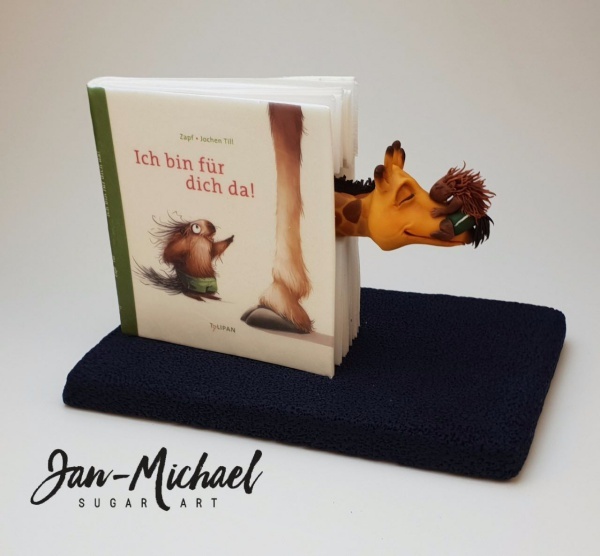 What Jan-Michael Dörich of Jan-Michael Sugar Art does is bound to become a work of art. 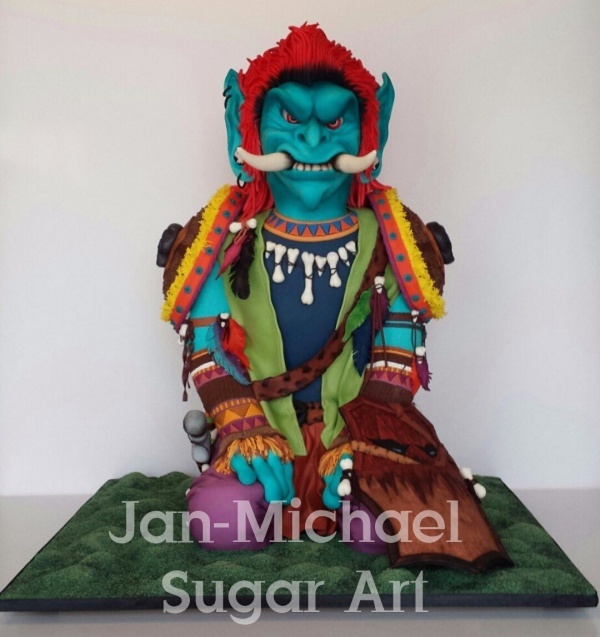 Not least the 1st place in the Live-Teambattle at the Cake & Bake 2017 in Dortmund shows his outstanding talent for cakes and the like. 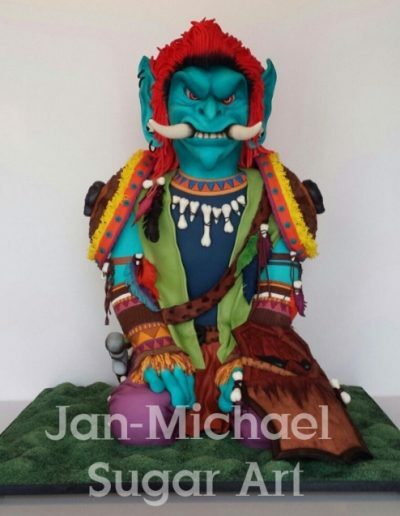 The winner of the “Best of Show” award at Cake & Bake 2015 in Dortmund has found his passion making 3D cakes. 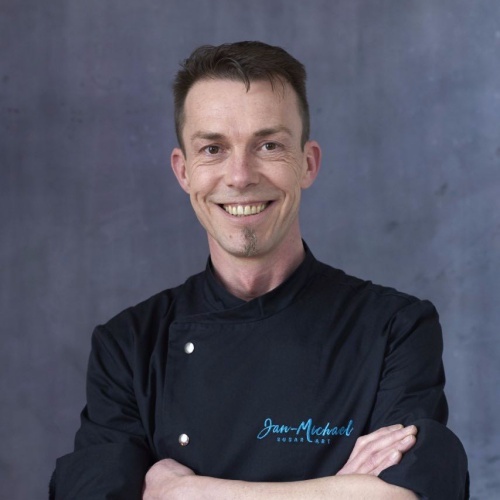 Not far away from his profession, the international make-up master from 1996 lectures as a cake designer in the classrooms of Germany, Austria and Switzerland. 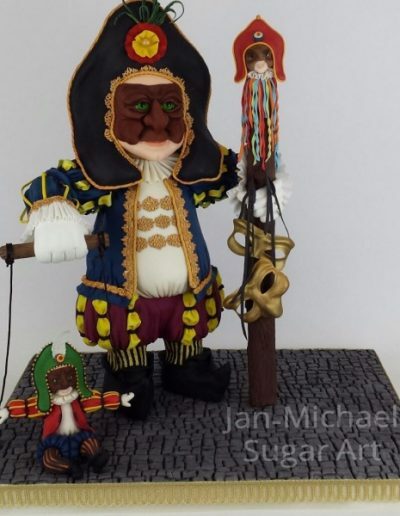 “What you can do with a face can also be done with chocolate and cake,” said Jan-Michael, who also trained as a teacher in 2013, and “falls for” the sweet art of cake making. Thank God! 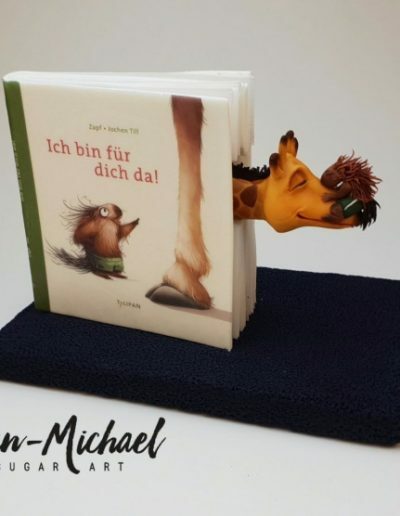 “I enjoy bringing a smile to people’s faces,” Jan-Michael underlines his answer to the question: Why does he do what he does? He is very happy to pass on his knowledge and so his courses are well attended and the fan community is growing. Together with dekofee, he is launching 3 great cake decorating products on the market in 2018: TortenFakir, a tool for modelling hair and feathers, and a feather cutter set. 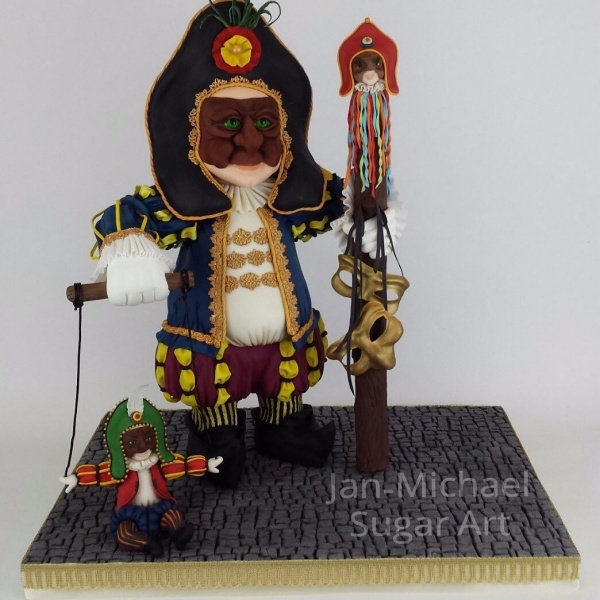 As a brand ambassador for the Italian manufacturer Saracino®, he started living the motto “We love pastry” in 2018, because his passion for the art of sugar could hardly be better described.